The Ramadhan fasting month is fast nearing the end and to that, I take this opportunity to wish all the Muslims of the world, Eid Mubarak, or in my native language 'Selamat Hari Raya'. May God be pleased with us and may world peace becomes a reality. 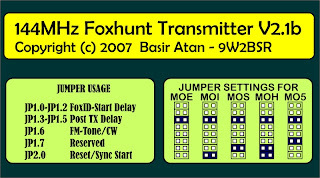 Over the last few days, several people have asked me for more details about the Foxhunt Transmitter project that I did earlier. So, in the spirit of sharing, here's the link to the schematic and component layout as well as the compiled code for the microcontroller. - The LEDs burnt out and some of them operate intermittently. I believe this is due to the low quality LEDs used and driven by PWM instead of the normal constant current mode. 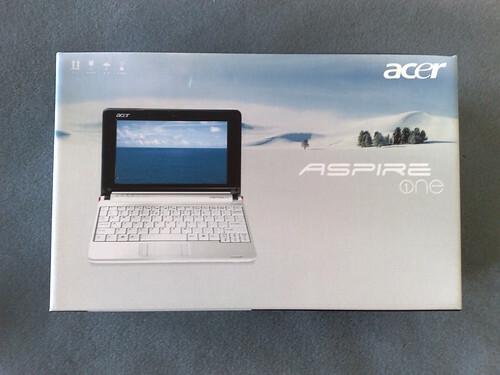 - The acrylic casing for the front is distorted after prolong exposure to sunlight (and the associated heat). - Rectification is still in the making. Better quality LEDs have been acquired. 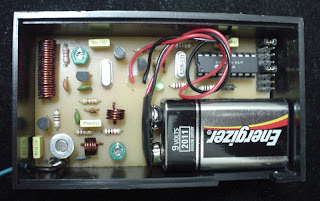 Will use constant current mode instead of PWM and will be making PCB for the LEDs. The prototype LEDs were hardwired.